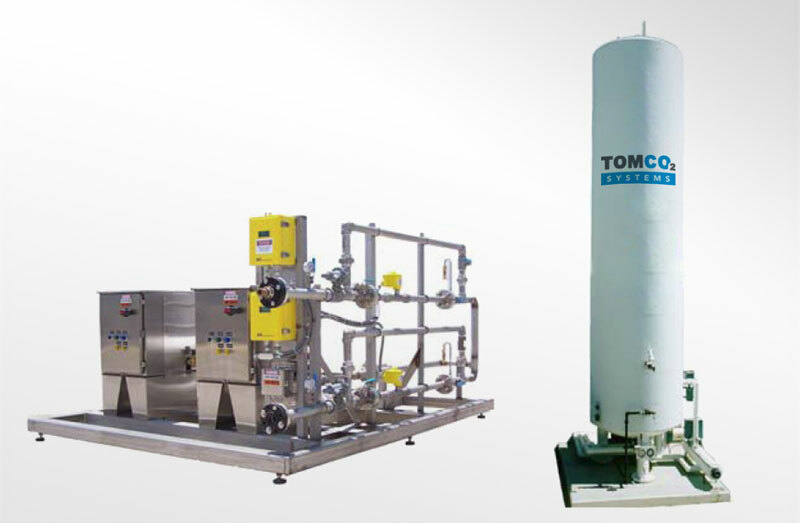 Storage and distribution of CO2 has been at the core of TOMCO Systems for decades, but the real value proposition of TOMCO2MPLETE is the full product spectrum that we provide. 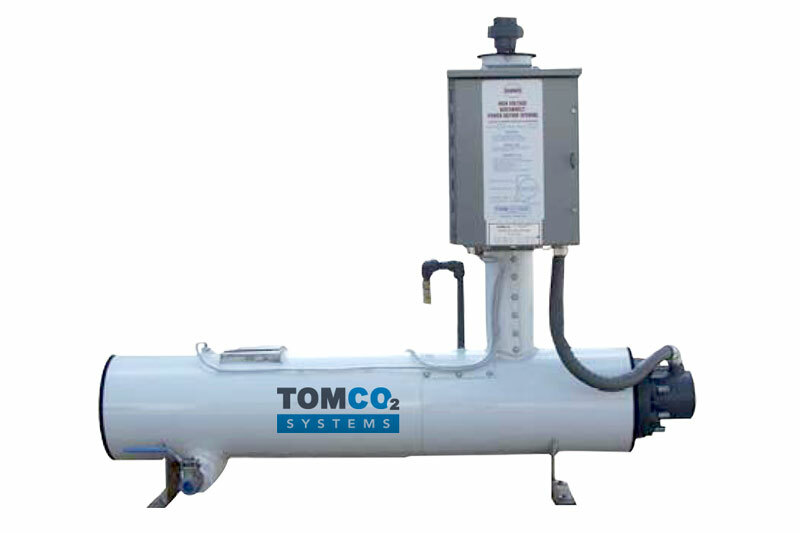 The application equipment that puts that CO2 to use in applications across all markets and industries. 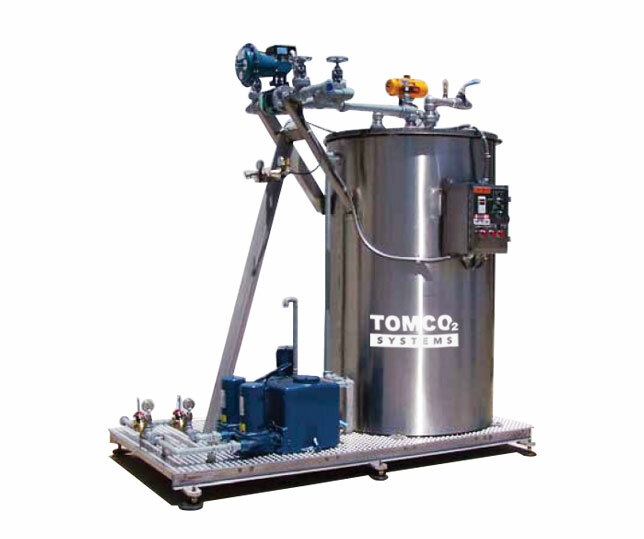 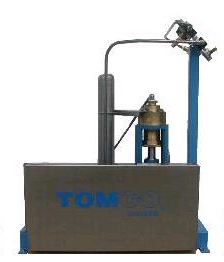 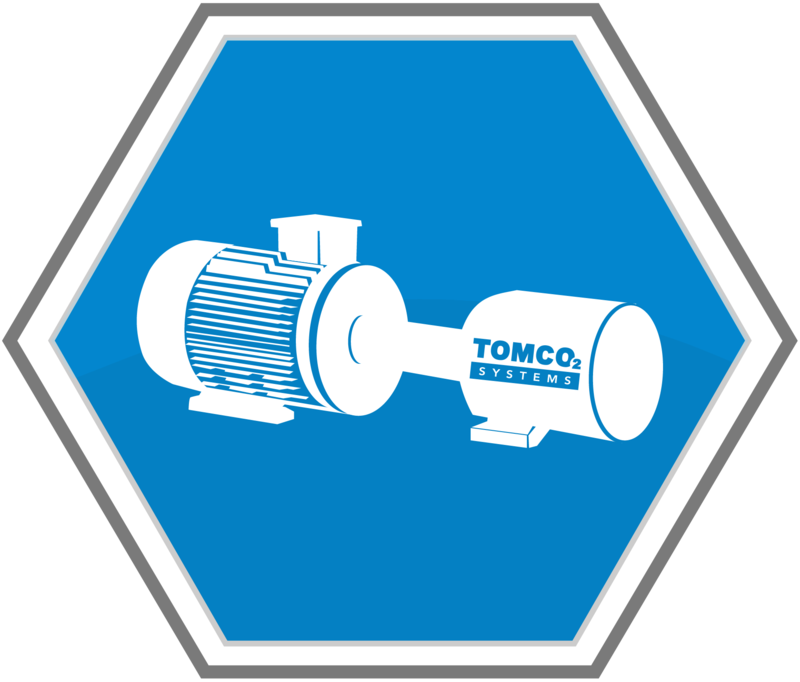 TOMCO Systems offers a complete line of pumps, vaporizers, pressure builders, and ancillary equipment that transitions liquid CO2 into usable product at the right temperature and right pressure for your specific applications.